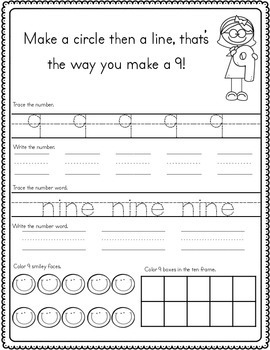 Help your students practice their basic numbers sense with numbers 1-10! 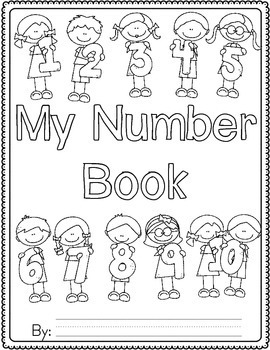 This fun and simple booklet features 1 page per number and a front cover. 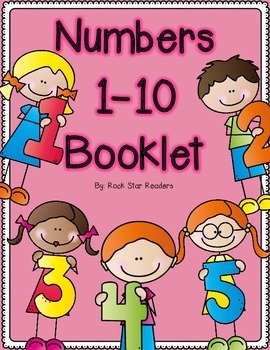 This booklet makes a great introduction to numbers 1-10 for young students or also works as a review! Each page can be printed separately or made into a booklet. 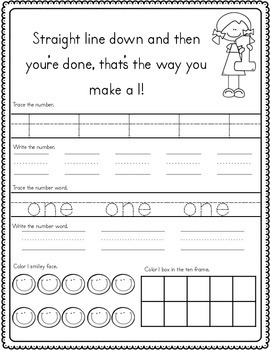 Each page in the booklet has the same format so it is a great activity for students to complete independently. Once they know the directions for one page, they can complete the others.